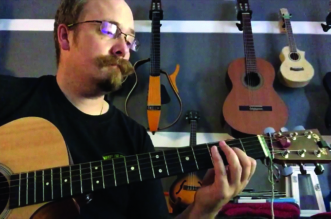 Couple weeks ago we had an interview with Alex Immordino (26) solo musician from France. 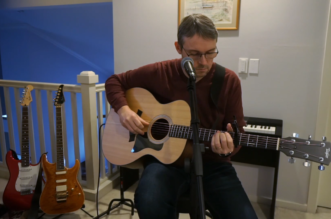 On his Fender Stratocaster guitar, he has made his own solo version of ‘Sultans of Swing’ (check it here), but today we have two new videos from him. 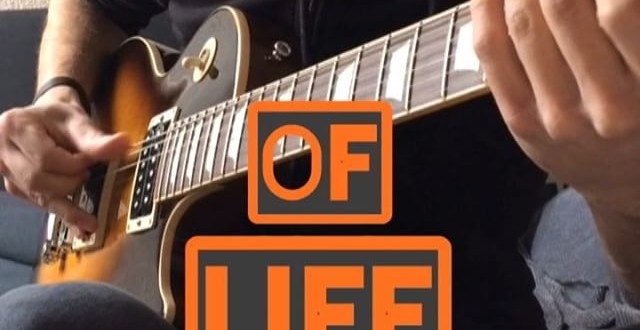 Bellow in the first video you’ll see Alex’s improvisation with Fender Pure Vintage 59 pickups, video which was on his Instagram story couple days ago. 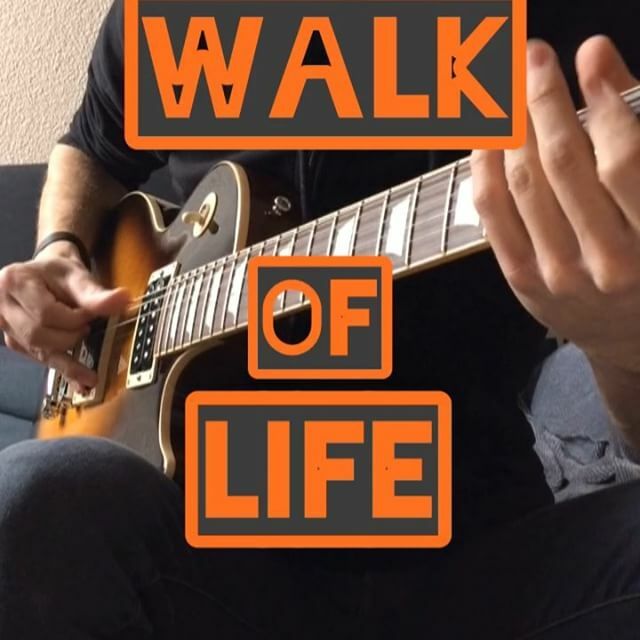 In the second video you’ll see his ‘Walk of Life’ tab and solo version. 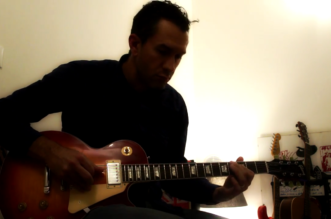 Enjoy and give your support to this young musician.